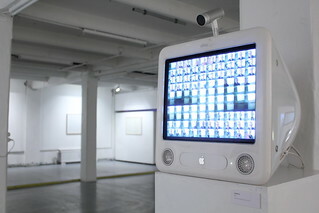 Peter Beyls is a Belgian pioneering interdisciplinary artist who has been exploring computer programming for nearly four decades. His work extends into the visual arts, music and hybrid experimental formats. In light of the publication of a monograph by MER Paperkunsthalle, IMAL organises the first major survey exhibition of Peter Beyls in Belgium featuring a significant selection of works from 1974 until today.